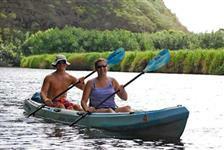 Kauai activities provide the perfect way to explore the stunning beauty of the island. 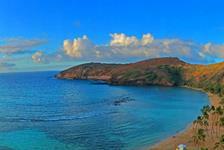 Often referred to as the “Garden Isle” because of its lush landscape, visitors will find no shortage of outdoor things to do in Kauai. 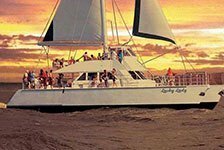 From swimming and sunning on the beach to going on a Wailua River Cruise to sightseeing tours to ATV excursions to snorkeling on the Na Pali Coast, there is something fun for everyone on the Island of Kauai.